Help support our festival and get a fantastic tote bag in the process! All funds raised will be paid directly to NoVa Teen Book Festival for Festival expenses. 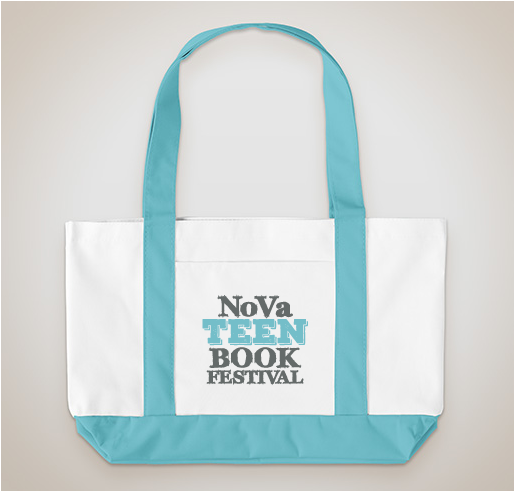 This fundraiser's goal is to help the non-profit NoVa Teen Book Festival raise money so that it can be even more amazing than last year, and to give everyone the option of carrying all their signed books home in a beautiful original festival tote bag! 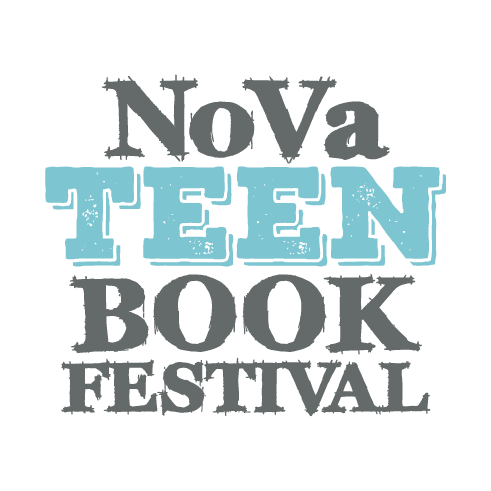 NoVa TEEN 2019 is our 6th annual, FREE festival celebrating Young Adult (YA) fiction. The day-long event is packed with books, authors, and activities in Falls Church, Virginia, and is all about connecting teens (and adults!) with their favorite authors for an unforgettable day. I love this book festival and would like to help support them! Share Why You Support "NoVa Teen Book Festival 19"